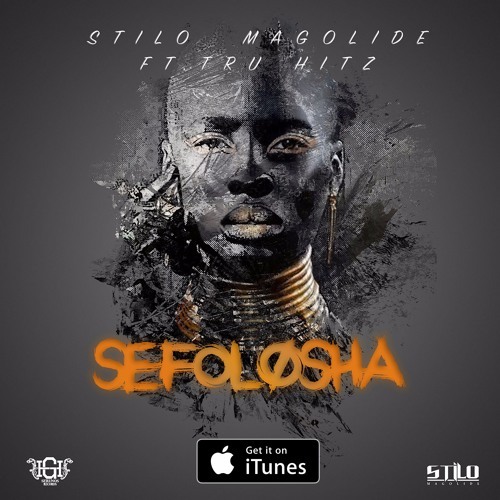 South African rapper, Stilo Magolide releases a new joint tilted ‘Sefolosha‘ featuring Truhitz. The song is rich with elements of soul trap and a southern boom-bap that sees Stilo ride the beat with eloquence that only he can. While the featured guest, newcomer Truhitz belts out a performance of a seasoned “Hook Killer”. The production of “Sefolosha” explores a cadence that compliments his bouncy flow, wordplay and distinctive lyricism. Listen below, download and share your thoughts.